After nearly 20 years working for a planetarium in a museum, I was let go. 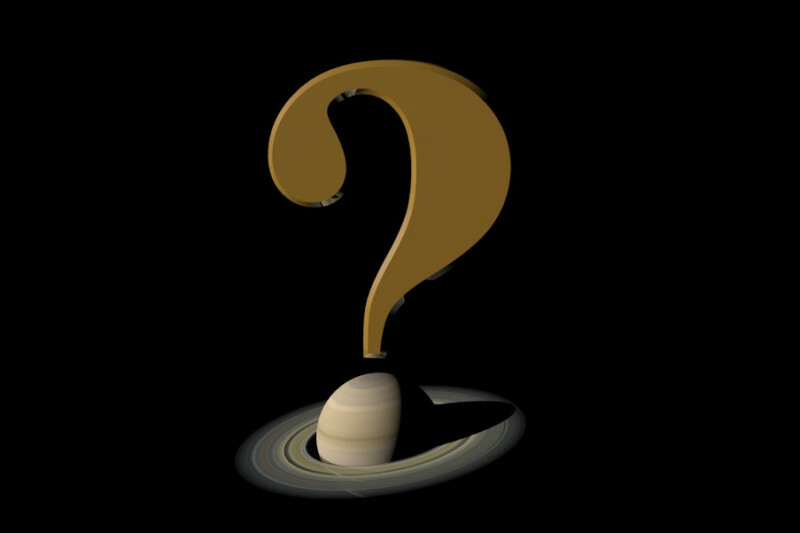 Not one to let grass grow under my feet, I'm using this opportunity to launch my own planetarium production company, Planet of Mystery Productions. I will produce new, exciting planetarium programs that I'll make available to planetariums and science centers for a low cost. However, I can't do this without your help. With your support, I'll be able to continue to pay my bills while my first program, Red Planet Rising, is in production. This should be a fairly short production time because I know the topic very well and have already started the production. Thank you for helping me make this dream a reality. *That will be a program up to 2K with 5.1 surround soundtrack available. And I'll have to ask you to provide the media for me to write it to. The first two copies of "Red Planet Rising" have been distributed. One was given to the Settlemyre Planetarium and the Museum of York County for their help in getting this program produced. Their planetarium director, Carole Holmberg, generously allowed me to preview the program in their dome. The second copy was sold to a planetarium in Virginia. They now have a hard drive with the dome masters, a video file encoded for their facility and the soundtrack in stereo and 5.1 surround sound. Today, I uploaded all the files I need for inclusion of this program in the Full Dome Database which may help with future sales. All of this was made possible with your help but there is still a long way to go. Until more copies of this program sell, I still need any help you can provide to keep my family and me going until this turns into a profitable venture. Promo poster for "Red Planet Rising"
It has taken about four months of work with a break for the eclipse but "Red Planet Rising" has been released. I just posted this program on Dome-L, an international planetarium e-mail list. Tomorrow, I'm going to announce it on the Full Dome Database, another resource for full dome planetariums. I've also heard that the first planetarium to acquire this program has a tentative first showing sometime in January 2018. As I hear more, I'll let you know! Thanks again to everyone who has helped this pipe dream become a solid reality! The program is going to be in the hands of reviewers soon and, as soon as I can, I'll start with marketing and distribution of "Red Planet Rising." But work is already underway on the next program, "Lonestar Luke and the Planet Rangers." I'm constantly learning new ways of working smarter and have decided that some of the work can be farmed out. Using Sheep-It Render Farm, I can speed up the work by sharing the computing load with other Blender users online. Today, I did a test (which will actually be used in the new program) to see how much difference it would make. I rendered two scenes that are identical except one is moving forward and the other is moving backward. On my own, I rendered the scene in 6 hours and 24 minutes. Using Sheep-It Render Farm, I was able to cut that time down to just over 2 hours! There is a tradeoff. When I'm not rendering my stuff, Sheep-It Render Farm uses the power of my computer to render other folks' things. But it's a fair tradeoff and is likely to help me produce programs even faster than before! And please don't think I've forgotten the premiums for my donors. As soon as the eclipse is over and things get back to normal, I'll do my best to get those out to the folks who earned them! 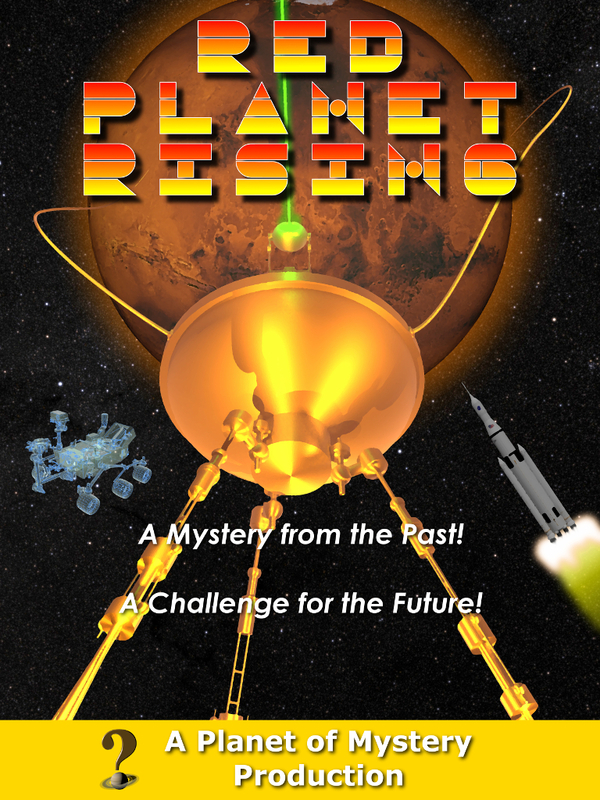 "Red Planet Rising" is now in the hands of a reviewer. Depending on the outcome of that, I'll start marketing and, with luck, selling my first program. And I've already started on my next program. In the meantime, I've been commissioned to produce a short intro for a planetarium. It's not a lot of work to do so I should have it worked out quickly. If you can think of a subject you'd like to see in a program, let me know. You aren't just my friends and supporters; you're also my target audience. Your name in the end credits of "Red Planet Rising" and my undying gratitude. You'll also get a link to download a special image available to donors only! Ever wanted to get a "Producer" credit on a big screen? This is your entry level chance! Be an executive producer of "Red Planet Rising." The first 20 also receive a signed and numbered print of the Helix Nebula artwork by Jim Craig. "This program made possible by the generous support of " And, if you are a planetarium, you receive a copy of the program! Keep up the great work Jim! Can't wait to see the finished product. So proud to support you! Your work is looking really great. Keep up the good work.